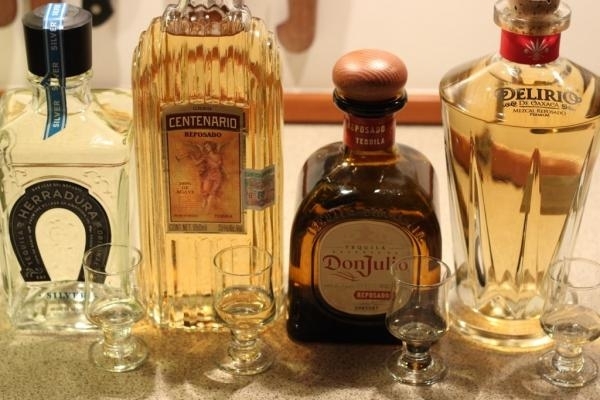 Whether you are one of those who prefer the neutral flavour of tequila or you prefer the aromatic qualities of mescal, these are the most popular that you must purchase to enjoy a good time and release tension. It’s the preferred by Hollywood actors, commercially available in versions Xo Café, Silver, Reposado and El Gran Patrón, an excellent purchase for a special day or a gift. 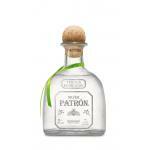 Tequila Patrón Silver is an ultra premium white tequila. Each bottle is individually handmade by a glass artisan in recycled glass and hand-numbered. It is fresh and sweet. This anejo tequila is fresh and intense flavour, ideal for enjoying after a delicious meal. It’s not so easy to get, but if you stumble upon, it’s worth taking it home. Some people drink it with a little mineral water. 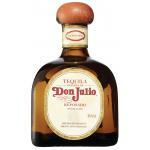 Don Julio Reposado is a reposado tequila from Tequila Don Julio distillers, produced in Mexico with 38º alcohol content. It is the preferred tequila by Mexicans. They drink it to accompany their group meals at restaurants, some drink it with ice and others alone in a cold glass. 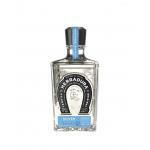 Tequila Herradura produces Tequila Herradura Silver, a white tequila from Mexico with 40º alcohol content. It is ideal for those who enjoy robust malt whiskeys and aged rums. They were the first creating a 100% agave line to export, and the 1800 of its name is the year in which they began using oak barrels to mature drinks. 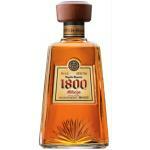 Destilerías 1800 Tequila created Tequila Reserva 1800 Añejo, an aged tequila produced in Mexico that has 38 degrees of alcohol. This tequila from Jalisco is made from 100% blue agave, falling then under the classification of “pure”. It is one of the top sellers worldwide, colourless, with intense aroma and vegetal and persistent flavour. Its creator recommends serving it cold with or without ice. JJose Cuervo International elaborates this Jose Cuervo Especial Reposado, a reposado tequila from Mexico, with an alcohol content of 38°. This is one of the most popular mescals. Produced in Oaxaca, it is pure and made from 100% agave, variety “espadín”, with amber appearance with its characteristic worm, intense aroma and smoky and earthy flavours. 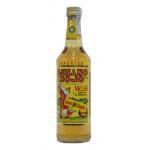 Gusano Rojo is the maker of Mezcal Gusano Rojo, a mescal from Mexico with 38º of alcohol content. This reposado mescal made in Oaxaca has appellation of origin and has an amber appearance, with smoky flavours and has its characteristic mescal worm. Benevá is the company that created it for 15 years and exports 90% of its production to Europe and Asia. 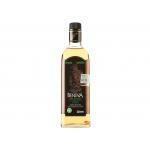 Mezcal Benevá produces this Mezcal Benevá with worm, a mescal made in Mexico that has 38º alcohol content. 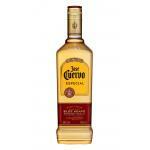 This tequila is fresh on the palate, its appearance is colourless and many drink it before a cold beer. 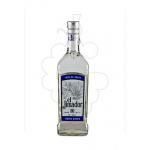 El Jimador produces this El Jimador Tequila Blanca, a tequila produced in Mexico. This tequila of colourless or white appearance is produced without wood and is bright and free from ageing, making it ideal for cocktails. Sauza Tequila is the producer of Sauza Tres Generaciones Plata, a tequila from Mexico which has an alcohol content of 40°. Images: Uvinum and Addison Berry (flickr).